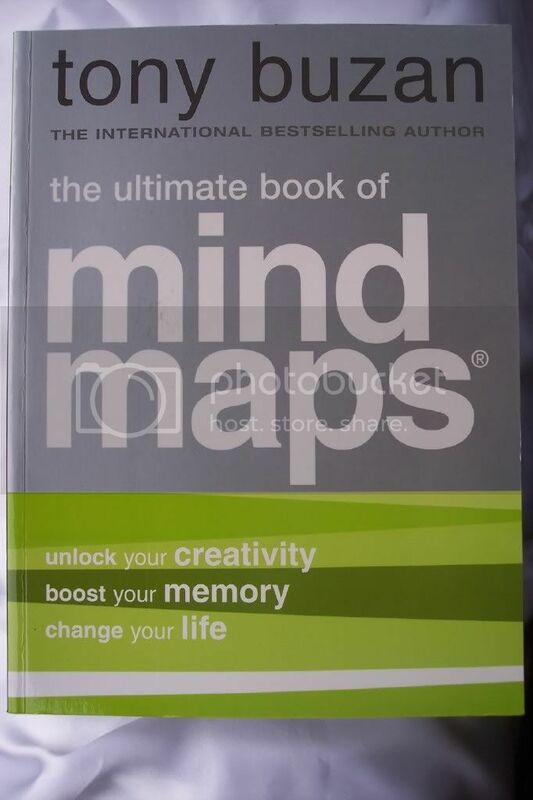 Tony Buzan is nicknamed Mr Memory. He has been teaching the subject for decades. If you pay attention to his explanations, you may be the next "clever chap" in your office. Now wouldn't that be great? six other books on mind mapping. channel his thought, a form of energy, in the right direction. Columbia with double honours in psychology, mathematics and English. store limitless information in the mind. creativity and gain a super memory. more about the brain and unleashing its potential. brain functions better and has clearer thoughts. Buzan is so logical that it is embarrassing for the rest of us mortals. for Trial, Event, Feedback, Check, Adjust, Success. it is a learning tool. those whose promotion relies heavily on their creativity. powerful computer on earth and it can replace its own cells. know, it's one followed by 10.5 million kilometres of typewritten zeros. making connections, and on and on it goes until you die. achieve physical fitness so that your body will support the mind. has been distilled into simple and easy steps in intelligent thinking. proper training and thinking, of course. involved but the rewards are mind-boggling. Think about it.